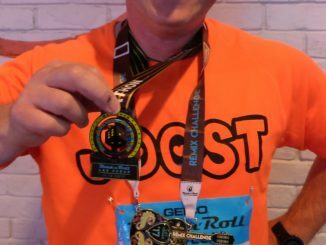 Since a time I am running with a Garmin 620 sportwatch. 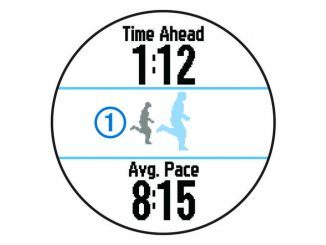 It should be capable to predict your time on different distances. Race Predictor : Is it possible ? As you can see is my personal record less then the Race Predictor of the Garmin watch. I don’t know the calculation of the times, but hopefully I will be close ! I still don’t get it. 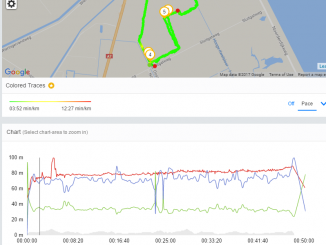 A low personal record and a low VO2max and still beter prediction then my current running. After the race I will post my results on this blog. Together with a complete analysis of the run !